An Ohio native, Alison Lockwood studied journalism and creative writing at Wittenberg University. 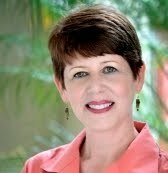 Moving south, she became an editor for Harcourt Brace Publishers and later a travel writer and photographer for AAA Travel Publishing. Like everyone else, she thought the move to Florida would be temporary. That was 25 years ago. 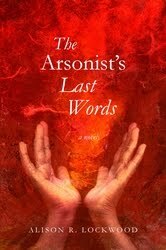 The Arsonist’s Last Words is her first novel.